Robbery is a violent crime and, as a result, is treated as such by the judicial system, carrying stiff penalties and permanent damage to one’s criminal record if convicted. 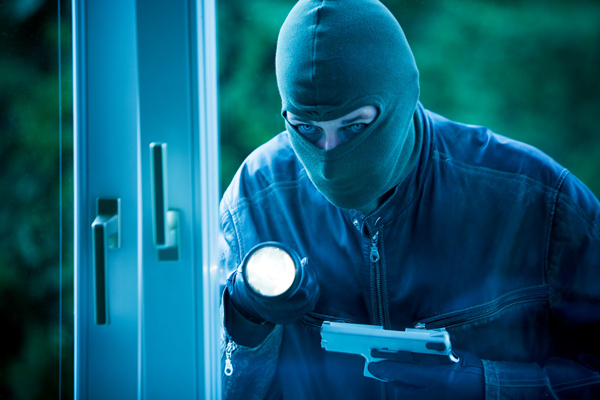 Robbery is a far more serious charge than theft, because it involves a component of violence. Because this charge involves violence or the threat of violence in addition to an element of theft, it rises to the level of a felony. Robbery, Armed Robbery and Carjacking all fall under this wider umbrella and carry heavy minimum sentences. If you find yourself or a loved one facing these charges, you need an experienced attorney who understands the system and can work as an advocate for the defendant. 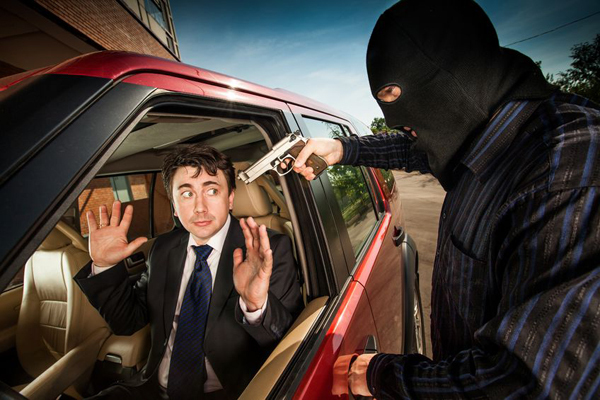 Unarmed Robbery (robbery without a dangerous weapon) is a felony that carries a penalty of up to 15 years in prison. 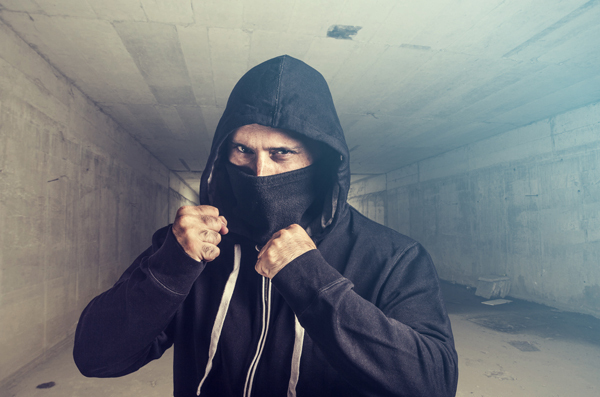 The force or threat of force refers to acts that either occur during the attempt or commission of the larceny, as the accused is fleeing or attempting to flee or while he or she is attempting to retain possession of the property in question. Armed Robbery, in contrast, is a felony with a maximum penalty of life in prison. If a serious injury or aggravated assault occurs as part of the robbery, there is a minimum sentence of 2 years in prison. To be convicted of armed robbery, several conditions have to be met. The defendant had to commit violence or use force against or assault another individual while committing a larceny. At the time, the defendant must have had a dangerous weapon or another item that was capable of causing serious injury or death; or told the victim he or she had a weapon or had an object that was used as such a weapon, or was represented as such to the victim. The robbery need not be successful for the defendant to be charged. Carjacking is a “capital offense” because a defendant found guilty can be imprisoned for any number of years, up to and including life. An individual can be convicted of carjacking (the armed robbery of a motor vehicle) if he or she used violence or force or the threat of violence or force against an individual in lawful possession of a motor vehicle during the commission of a larceny of said motor vehicle.